Baby Girl Books. Baby girl photos are so cute! Your baby girl books describe her sweet personality, and capture her sweet smile. Photogalley's baby girl photo books are the perfect way to turn your baby girl photos into treasured keepsakes. Our durable binding and paper will ensure that your precious memories are preserved for future generations in these personalized baby girl photo books. In addition to being great for parents, and grandparents, PhotoGalley professional photo books make unique and affordable gifts for grandparents, family, or close friends. Let's create a baby girl photobook or other product today. 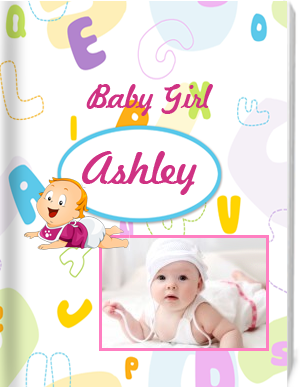 Online you may create baby girl books, baby girl photobooks, calendars, posters, notebooks and even notepads, with your favorite baby girl photos. Create an account upload your photos and start creating today!